Hey, you guys. You know what a StoryBundle is, don’t you? There are several novels all bundled together into one package, and you can pay whatever you like for them (with a $3 minimum). If you’re willing to pay above a certain dollar figure ($12), you get extra books. 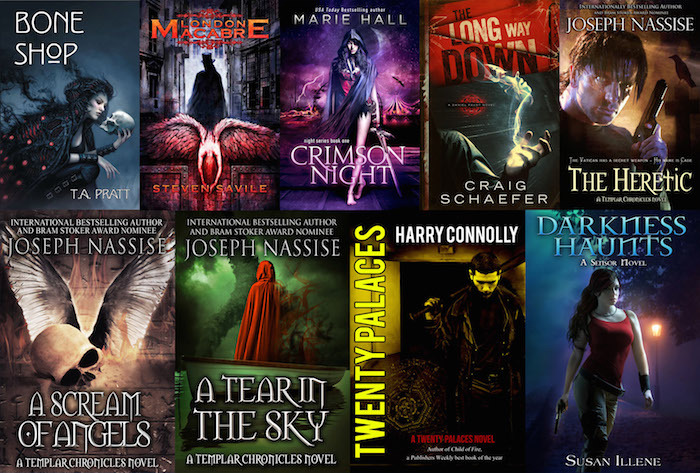 Well, currently there’s a Dark Fantasy StoryBundle running for a limited time. You can spend three measly bucks and get five novels. For $12 (or more) you get nine. Plus, if you so choose, 10% of your purchase price can go to charity. In fact, you can support the ALS Association, the charity that has been benefiting from the ice bucket challenge, but without the social shaming issues that come from “challenging” people. If you think ALS has already received its fair share of support lately, the other options are Girls Write Now and Mighty Writers. There’s a “Learn More” link on the page to tell you more about those charities, but I just want to say that I grew up in Philadelphia and anyone who wants to throw a little love to Mighty Writers would earn my gratitude (not that the other programs are not worthy, too). You also get to choose what percentage of the purchase price goes to the authors and what goes to the folks at StoryBundle, which is a great way to do things. All the books are DRM-free. 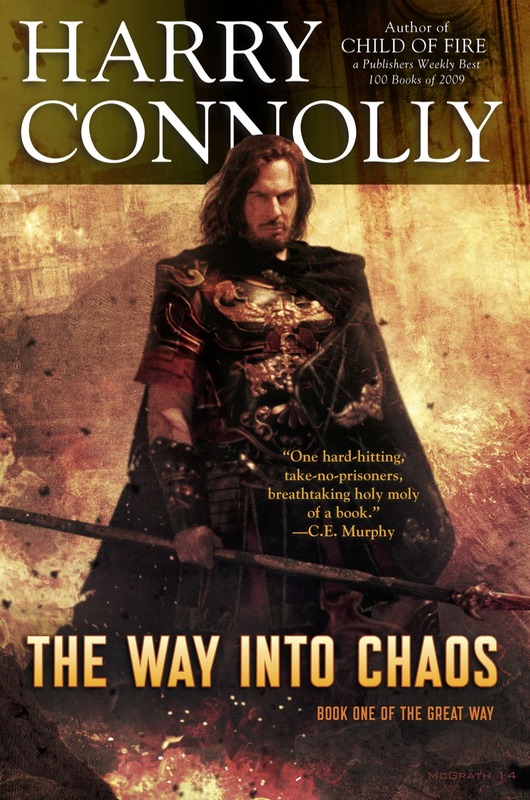 The other authors include a Hugo-winner and a couple of best-selling authors (as well as, somehow, me). The fiction here is *dark* urban fantasy without romance plots, so if you like my work, you might also like these other books. PLUS, it’s super easy to buy the bundle as a gift for someone else. Anyway, if you guys wouldn’t mind helping to spread the word about this, I’d appreciate it. And check out those books. I’m downloading my bundle right now. The Bundle will be available until Sept 17. If you’re interested, don’t put off the purchase. It’s going to go away soon.